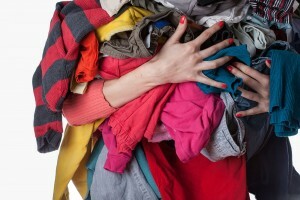 6 Things You Should Toss Now! 1. 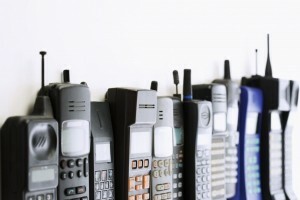 Outdated Tech. Don’t let nostalgia persuade you to hang on to your old blue iMac or your VCR. It’s time to lose those things as well as the chargers, USB cables and ancient phones you no longer use. Just make sure to back up any important data and wipe old devices clean of any personal info. 3. Paper Products. This is a tough one since old cards can hold sentimental value but, honestly, do you really need old birthday cards?? Old business cards can go (you’ve got hundreds of them in boxes!) 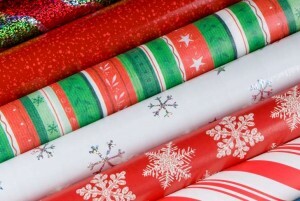 and lose any wrapping paper that you bought but will never, ever use. Vintage magazines can be donated to libraries or sold on eBay. 4. Old Pillows, sheets and towels. Old pillows are bad for your back and should be replaced regularly. Animal shelters will love your old towels and bath mats. 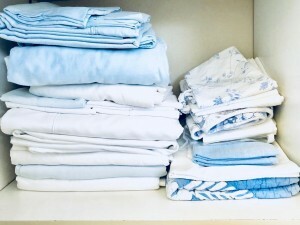 And, if your sheets are ancient, do some good by donating them to a local aid organization. 5. 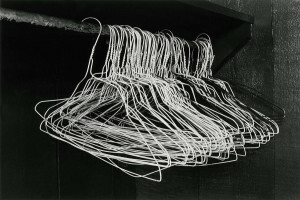 Wire Hangers. Joan Crawford was right. No Wire Hangers! You got them for free from the cleaners and they tend to multiply like crazy. Send them back to the cleaners or just get rid of them. 6. 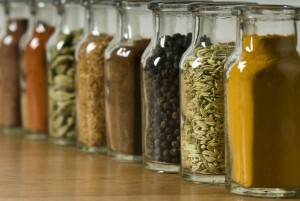 Old Condiments & Spices. Admit it. You’ve had that tin of coriander (what is coriander, anyway?) for a decade or more. Since you don’t use it, lose it. And that goes for any other ancient spices which came with the spice rack (which you probably also never used.) It all should go. There’s such an incredible feeling when you discard unwanted items and organize. Go for it!